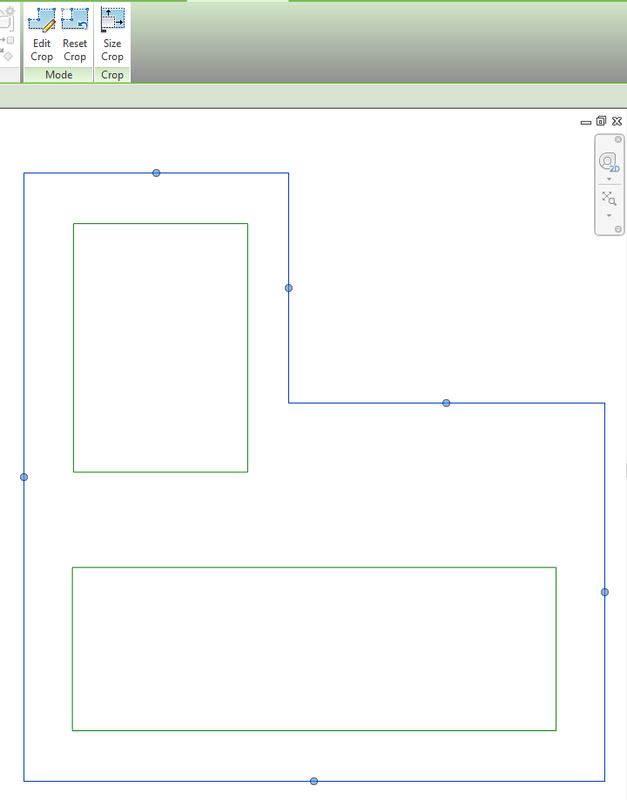 The reason for this weird behaviour is simple: it turned out that Scope Box parameter becomes read-only if you modify the Crop Cregion sketch. 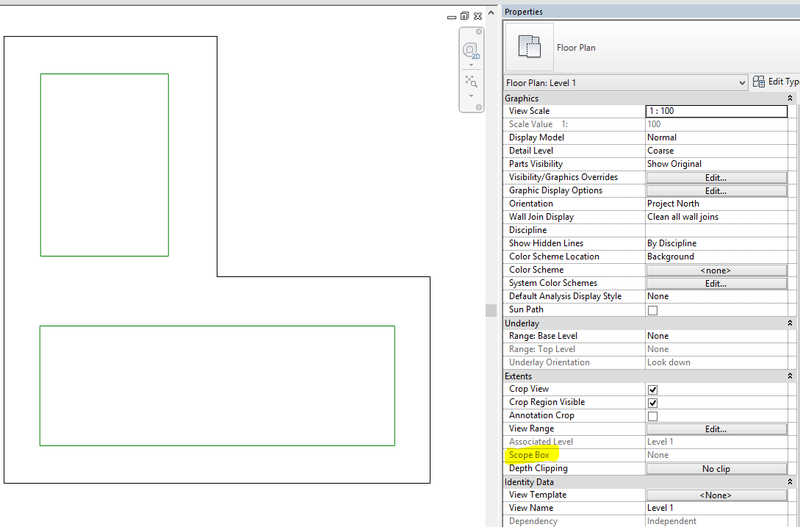 Since the Revit Scope Box is a cube, it can’t be applied to those views that have non-rectangular Crop Region! As soon as the crop region is again rectangular, you’re able to switch the Scope Box.